A new publication is produced at the end of March, July and November so feel free to visit www.issuu.com/sut7 directly at these times. The Society for Underwater Technology (HQ) is calling for papers for its international journal, Underwater Technology. 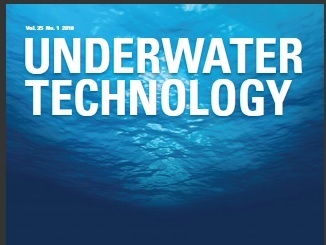 The journal publishes peer-reviewed technical papers on all aspects and applications of underwater technology. Original papers on new technology, it’s development and applications and papers covering new applications for existing technology, are particularly welcome.